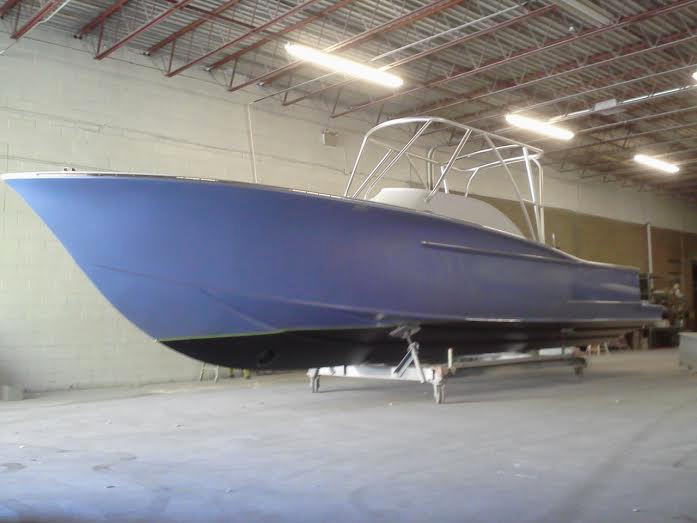 The 38 Express will be on display at the 2013 Atlantic City in water boat show. Come check us out at the Frank Farley Marina across from the Golden Nugget. The Out Island 38 Express will be in slip F43 from Thursday, October 26th, through Sunday, October 29th. We would love to see you there. 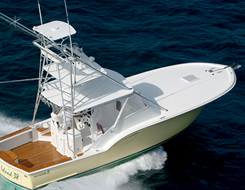 Come meet us for a tour of the 38 Express and special boat show specials.